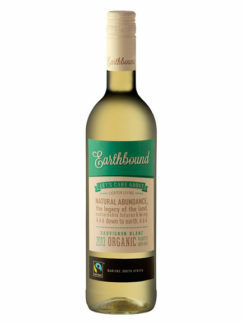 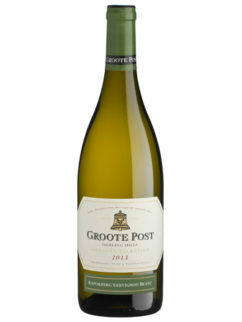 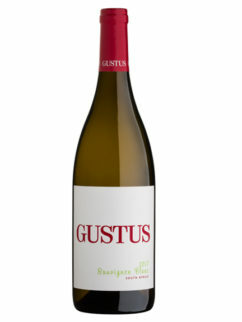 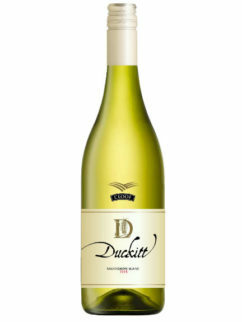 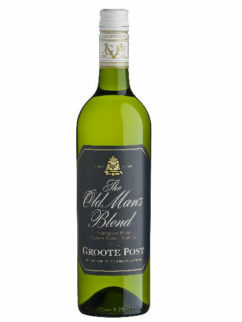 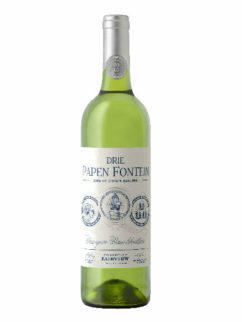 Wine of origin Groenekloof, an area situated near Darling on a series of hills running along the Cape West Coast. 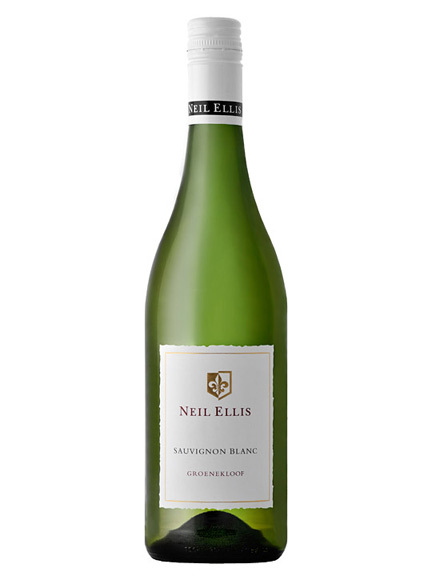 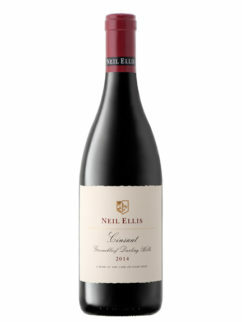 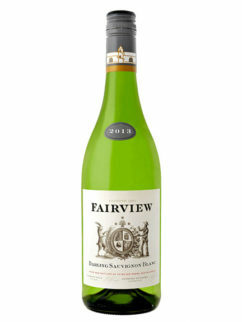 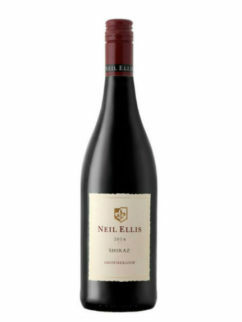 Predominant flavours are those of tropical fruit with herbaceous overtones, whilst the overall impression of this Neil Ellis Sauvignon blanc is of elegance and delicacy with a long flavoursome finish. 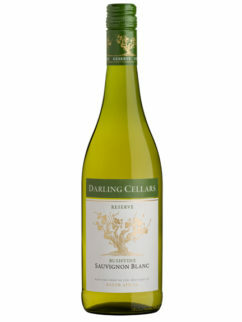 Tags: Darling, Neil Ellis, Sauvignon Blanc.